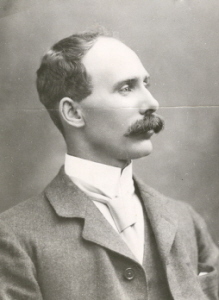 'Corbould was the man who brought Urquhart to Mount Isa. He was the man who made it all possible. He is tremendously important in the Mount Isa story, because he was the first technical man, the first professional man on the scene. He was responsible as I said, for bringing finance to the place, but I think even more importantly he was the first man to recognise the need to put all the little claims in the Mount Isa discovery together. I think perhaps his major contribution to Mount Isa was this amalgamation on the various claims. 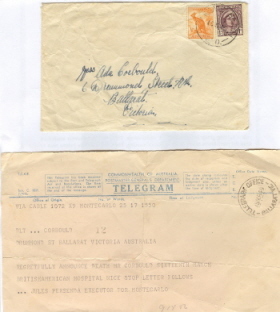 He recognised that the ore bodies at Mount Isa were not as rich as Broken Hill and they would never have survived had it been fragmented, so he was terribly important.' After completing major financial negotiations for Mt Isa Mine from London in 1927 Corbould remained in Europe where he remained until his death. Corbould was awarded the Legion of Honour of the American Institute of Mining and Metallurigical Engineers for fifty years service. Corbould died at Monaco in 1949 at the age of 82. 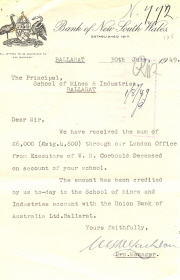 He bequested 6000 pounds to the Ballarat School of Mines, his will stating 'for the purpose of founding a scholarship to commemorate the memory of the late Alfred Mica Smith'. The accumulated income from this sum provides the Mica Smith travelling scholarship, enabling successful students in mining, metallurgy or chemistry to undertake a year's travelling abroad. The first award was made in 1957. 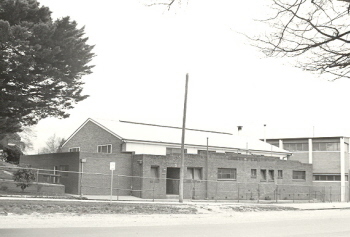 In the same year a general purpose hall at SMB was named the Corbould Hall as a tribute to a distinguished former student and generous benefactor. Back row L-R: Claude Maitland, A.L. Hay, A.S. Lilburne, Latham Watson. 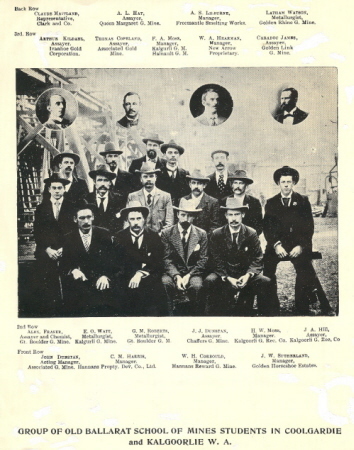 3rd row L-R: Arthur Kildahl, Thomas Copeland, F.A. Moss, W.A. Hearman, Caradoc James. Front row L-R: John Dunstan, C.M. Harris, W.H. Coubould, J.W. Sutherland. Image Caption (centre RHS): Correspondence announcing the Corbould bequest to SMB.